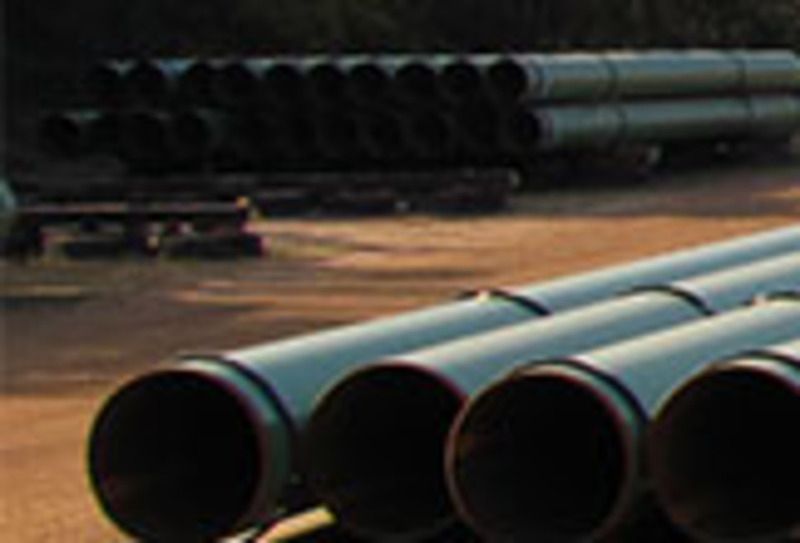 Cox Logistics, LLC is a leader in transportation for oil and gas tubular products. 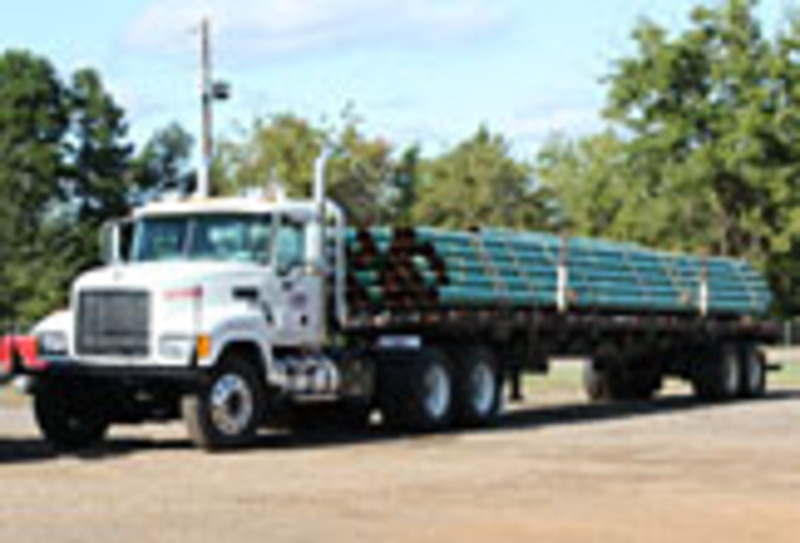 Cox Logistics is committed to safely provide every customer with world-class customer service and quality management. Let our team be your FIRST and ONLY call. Thank you for visiting our website. We hope that you find it easy to navigate, informative and helpful. 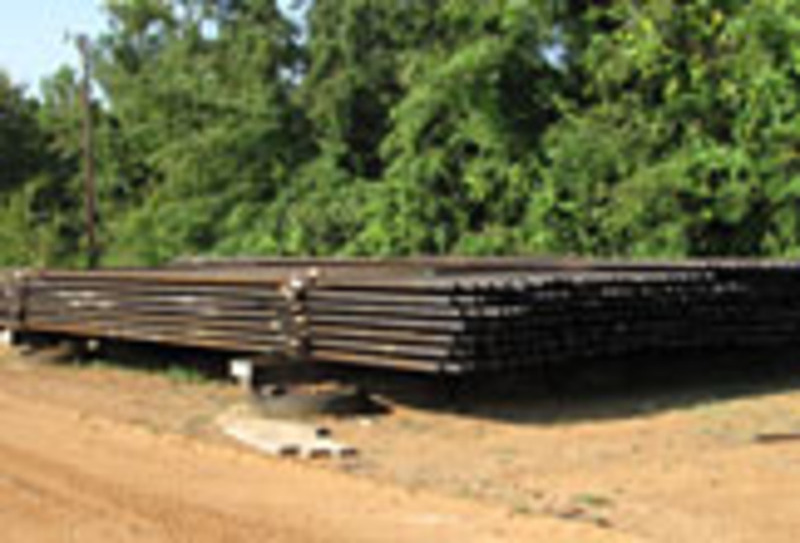 Copyright ©2019 Cox Logistics LLC. All Rights Reserved.